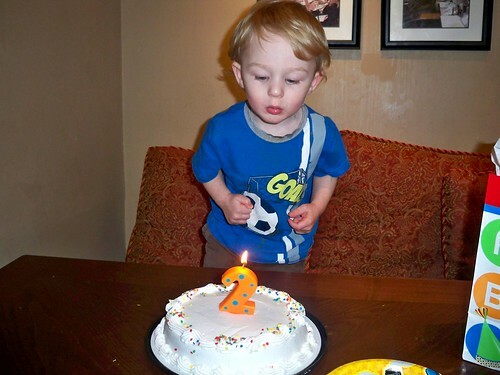 The Dieter Family: Riley is 2! Riley's 2nd Birthday 049, a photo by shaunadieter on Flickr. We had a mini-party on Riley's "real" birthday. We are having his party next week. More pictures to come.